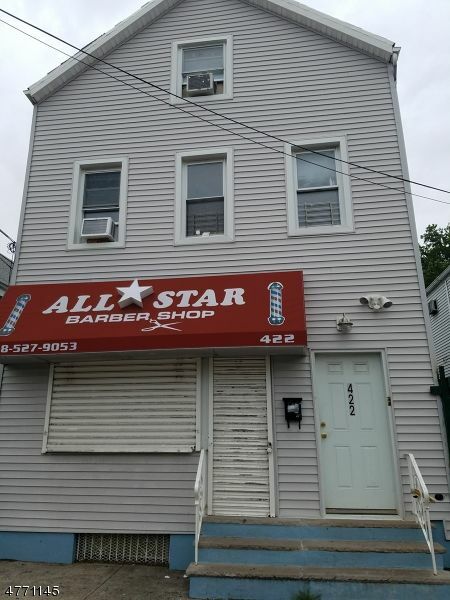 2 Family multi-use house, recently renovated, with a Store/commercial space on 1st floor, presently rented to a barber shop and a 3 Bedroom apartment on the 2nd fl, eat-in-kitchen, 2 full bathrooms, living room. Plenty of parking. This property is located in the middle of the business district. Close to schools, houses of warship, public transportation. Contact Alexandra Corticada, for more Real Estate commercial and residential inquiries!